Naughty Dog is planning on rolling out a “Making of” video series for Uncharted 4: A Thief’s End. The first video will go live tomorrow, March 9th, according to creative director Neil Druckmann, and will take fans behind the scenes of the development of Nathan Drake’s final adventure. In the meantime, Naughty Dog has released a teaser trailer for the video series, showing the studio and actors working on scenes from Uncharted 4, as well as discussing their hopes for when the public gets their hands on it. 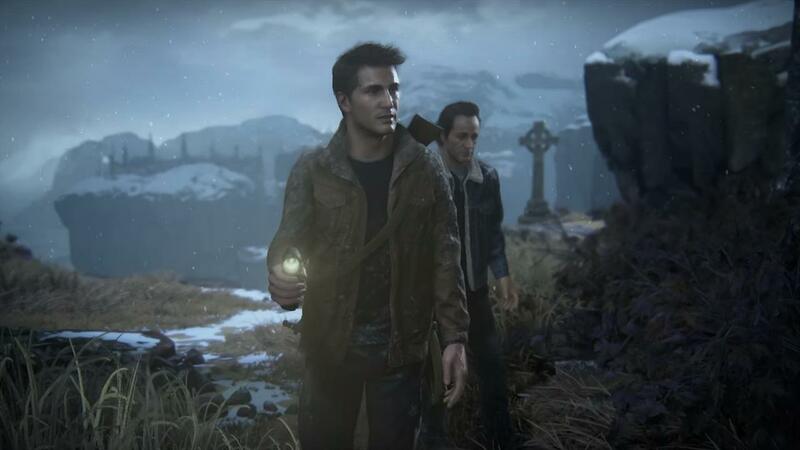 After a brief delay, Uncharted 4: A Thief’s End will come to PlayStation 4 on May 10th.